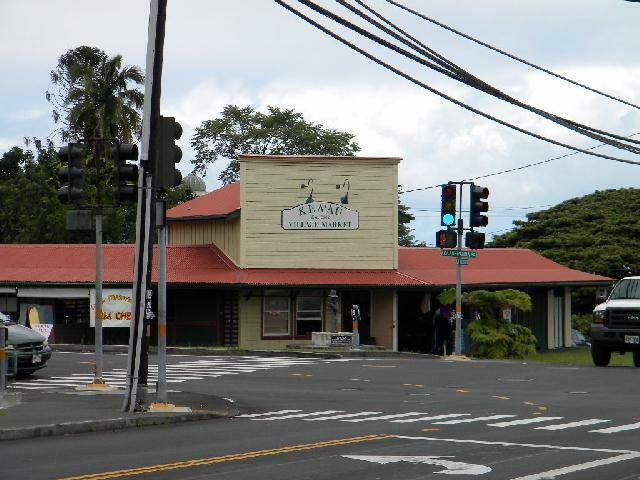 All the places featured in this picture Tour are within 25 miles of Buccaneer Garden Aquaculture Research Academy. 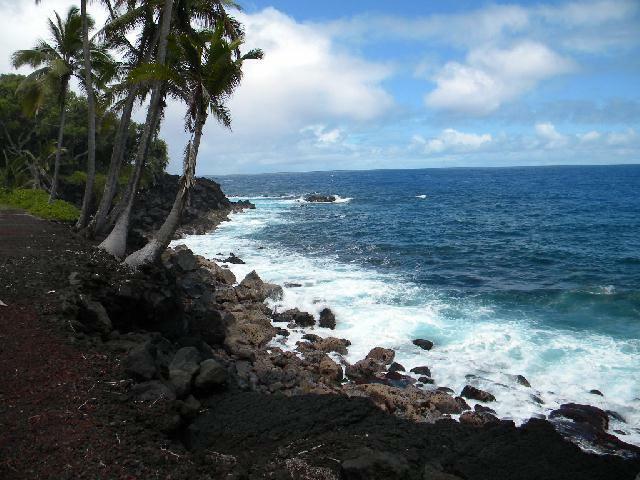 Every good Tour begins with proper Touring supplies. 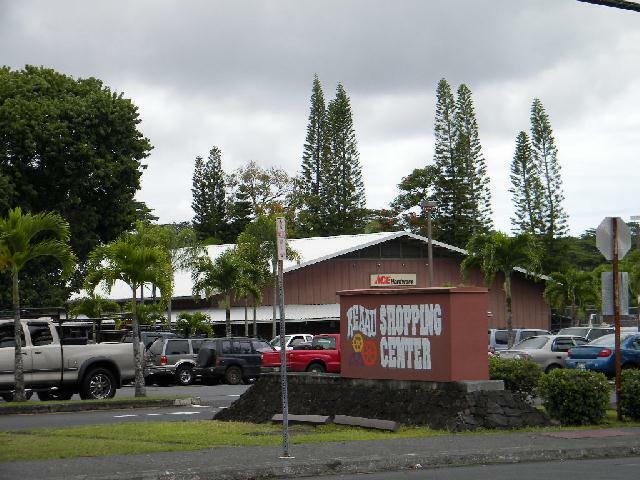 Some of the convenient shops and eateries located in the near by Kea'au Shopping Center include: Pizza Hut, Food Land groceries, Longs Drugs, Lemon Grass, Bar & Grill, Natural foods, ace Hardware and a Laundromat. 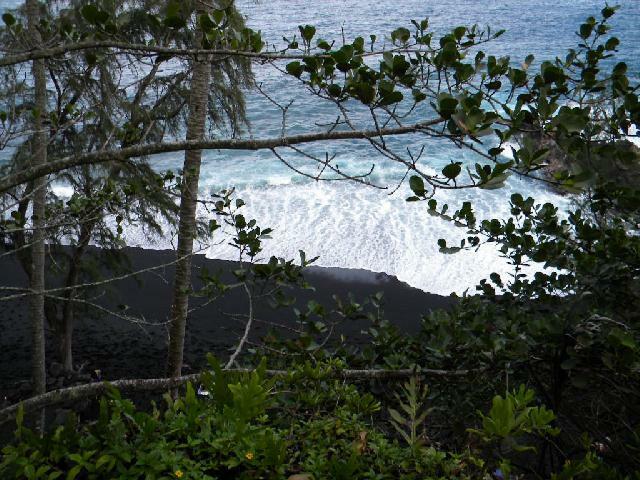 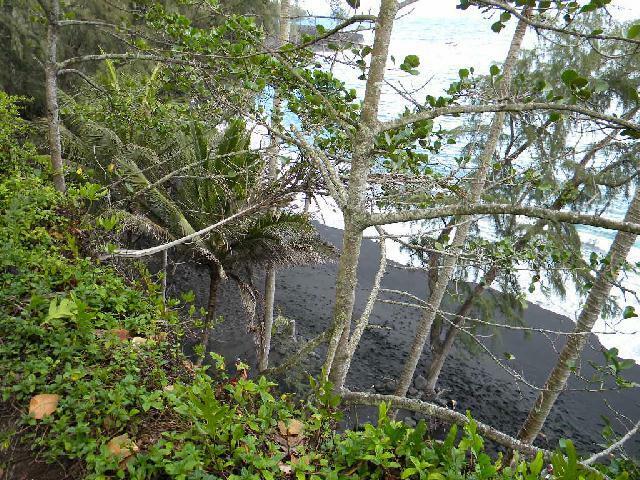 A beautiful black sands beach, the seclusion here attracts nudists. 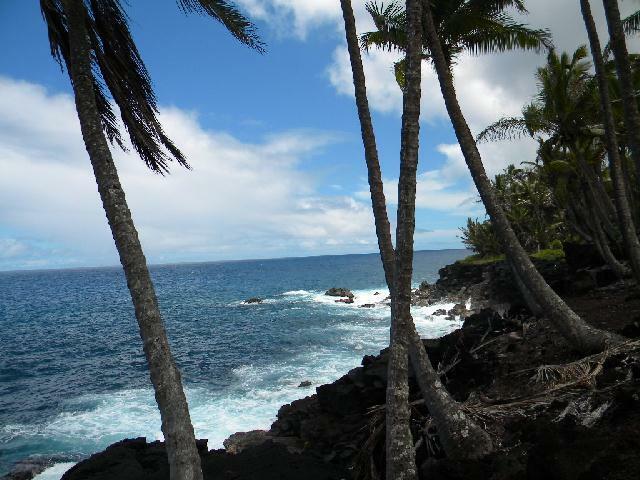 A scenic point just past kehena beach provides a wonderful view of the ocean. 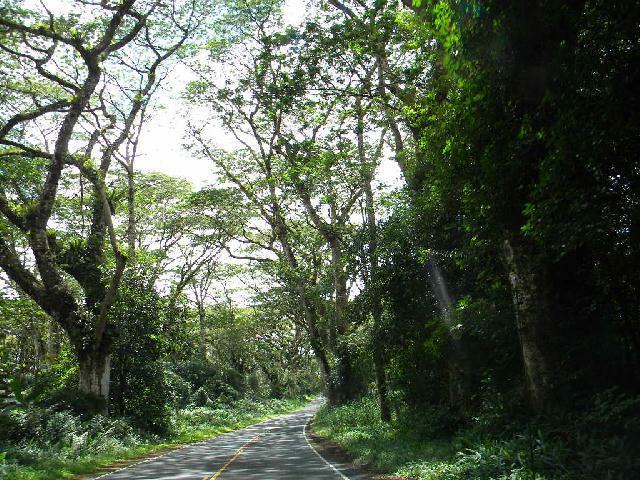 Following the road along the Puns coast is a beautiful and relaxing drive. 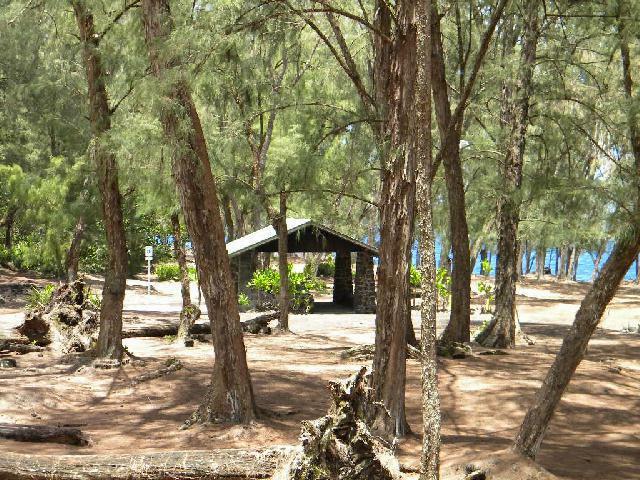 Mackenzie is a pine tree park on the edge of the ocean. 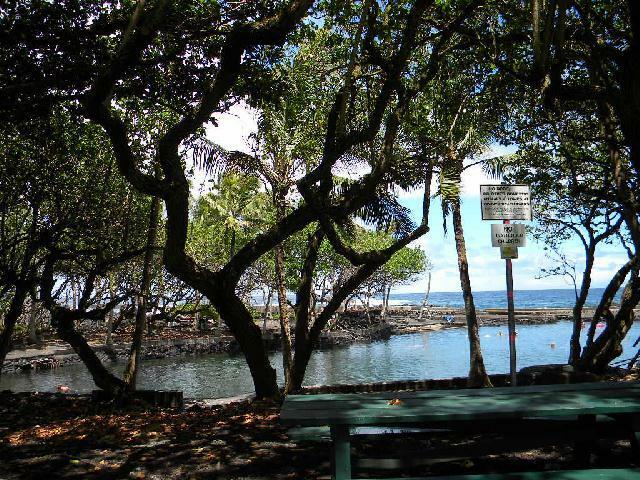 Pohiki also known as Isaac Hale beach, is a boat launch, also a nice place to hang out. 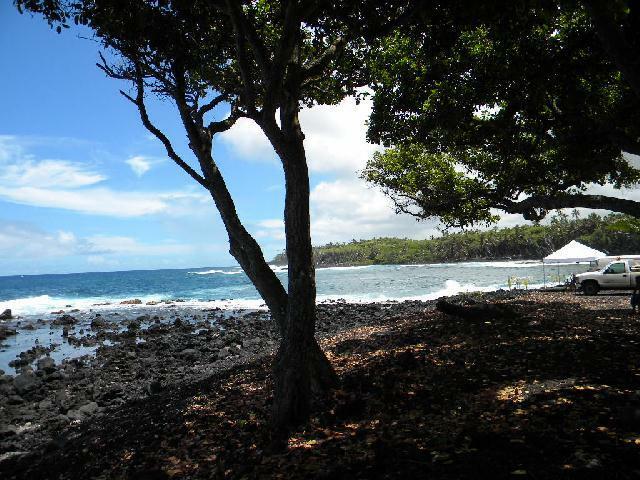 Ahalanui is commonly known as the Hot ponds because the water is always warm and calming. 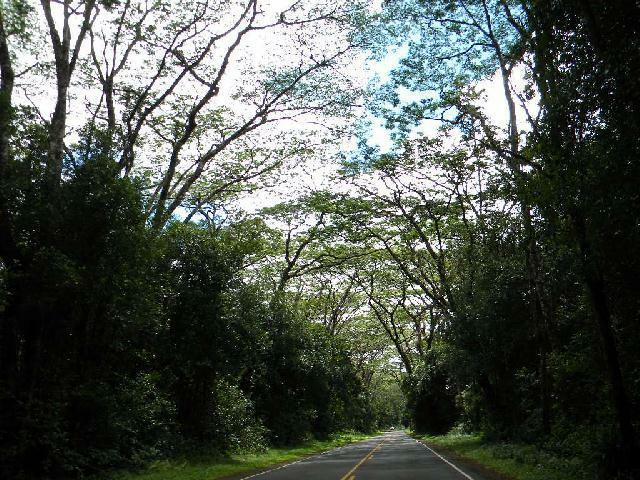 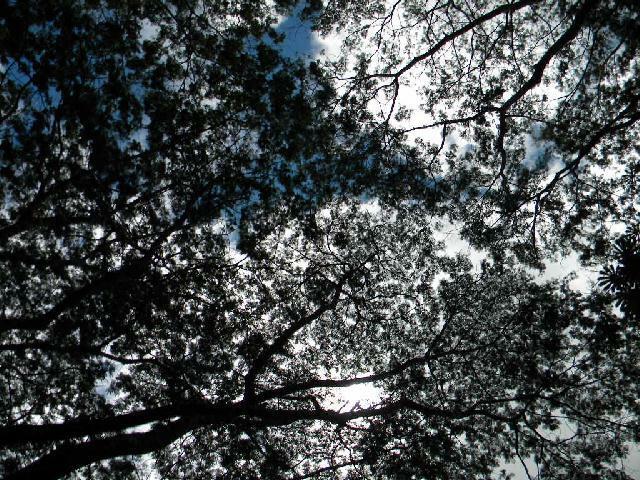 On your way back from Pohiki, don't forget to look up and enjoy the view of the beautiful trees engulfing the road. 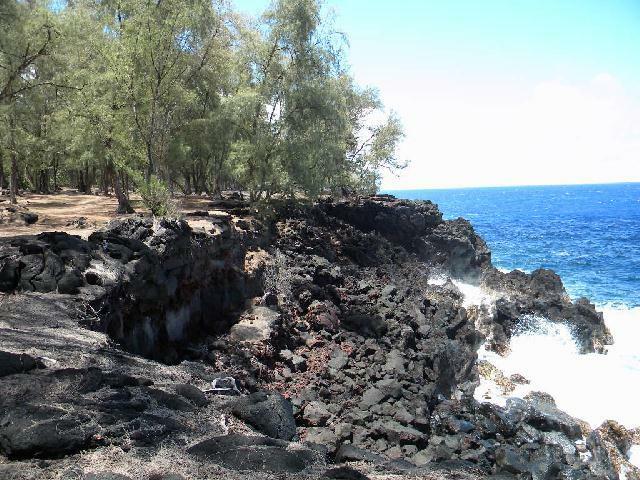 This place is an excellent adventure, Red hot lava flows, Lava tube hikes, beautiful scenery. 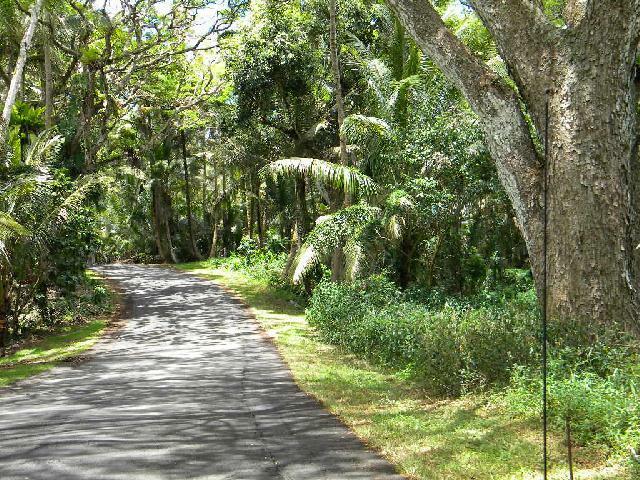 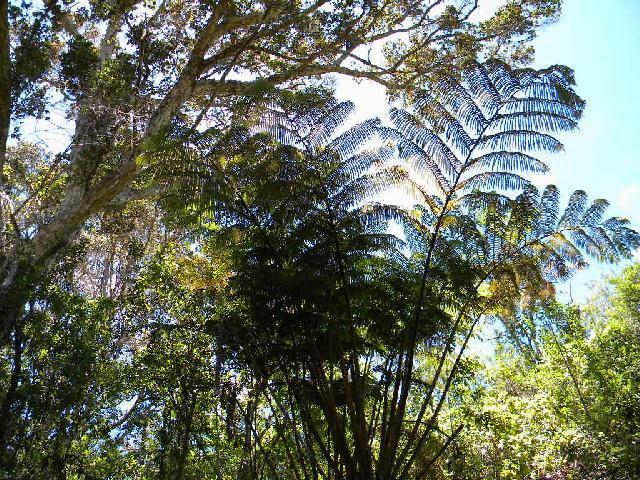 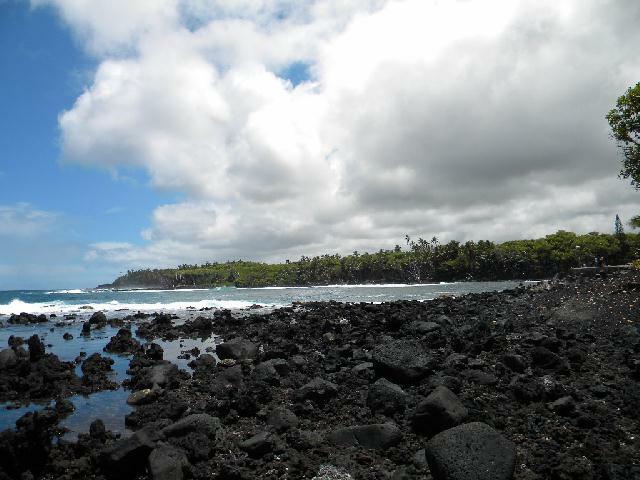 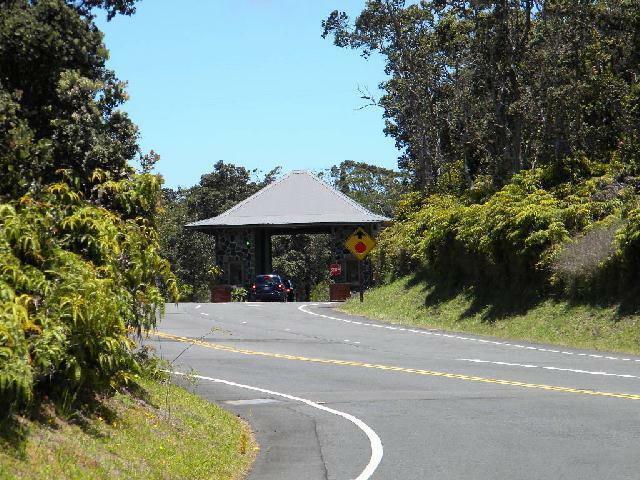 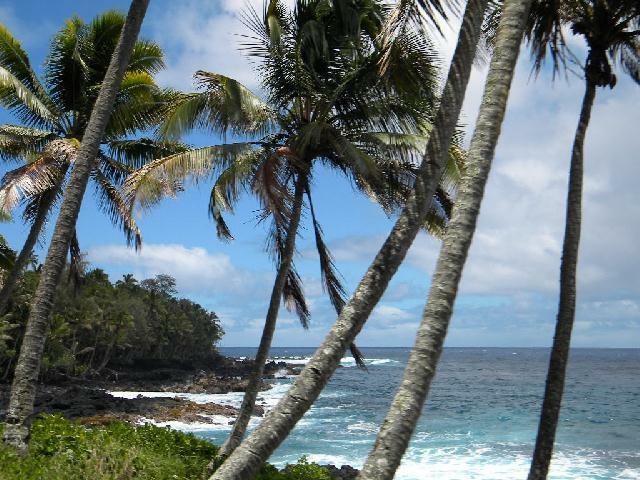 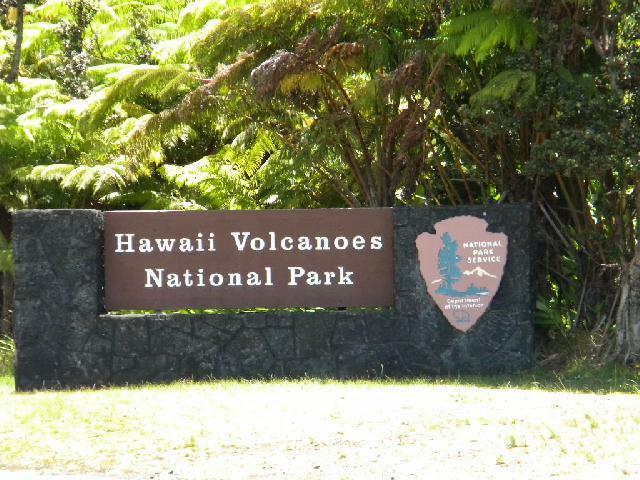 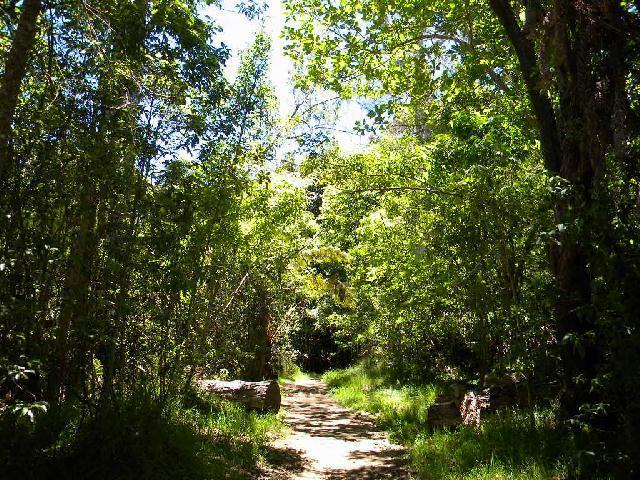 If you come to the Big Island of Hawaii you should make time to explore this park! 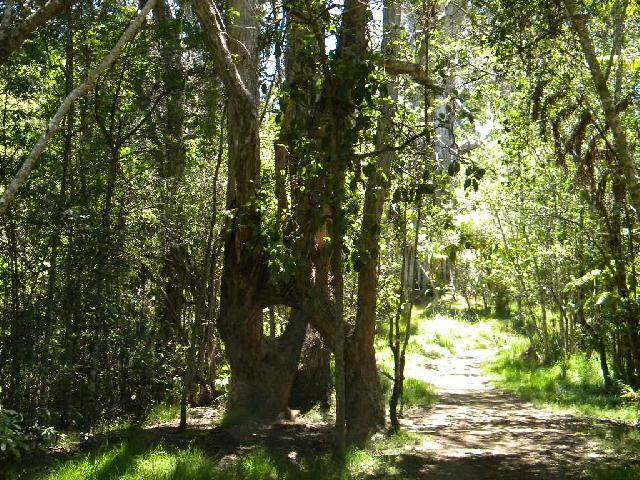 Kipuka trail is a one mile trail that loops through a (kipuka) An area that the lava flow went around leaving a land Island of older growth. 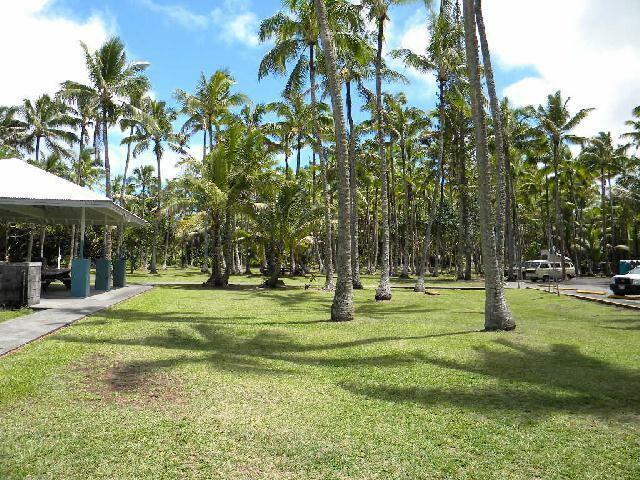 Replacement 8 year reinforced covers for $0.85 a square foot.